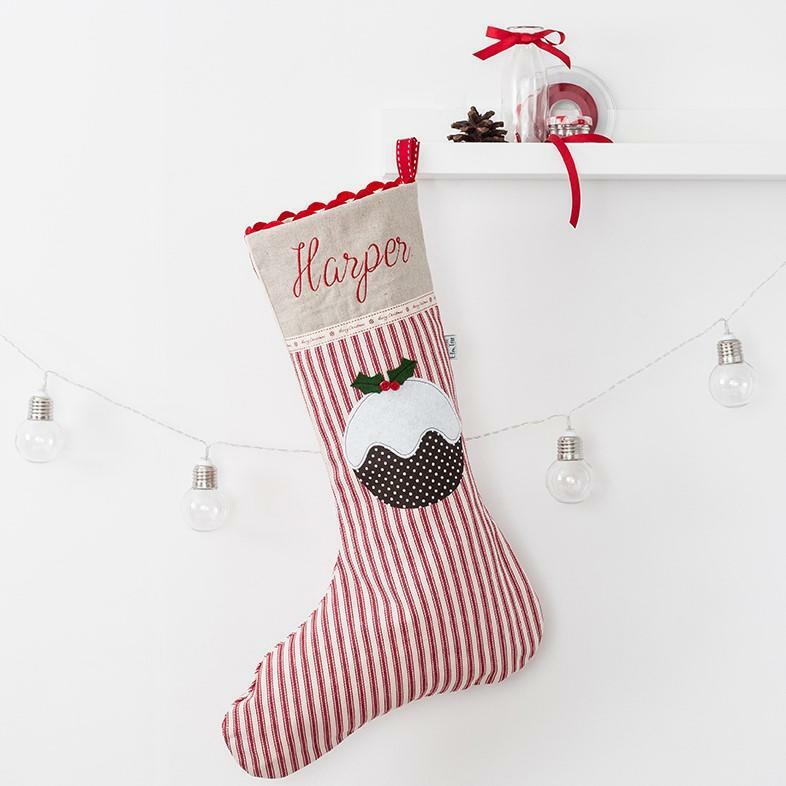 The traditional Christmas stocking is a must for the festivities. 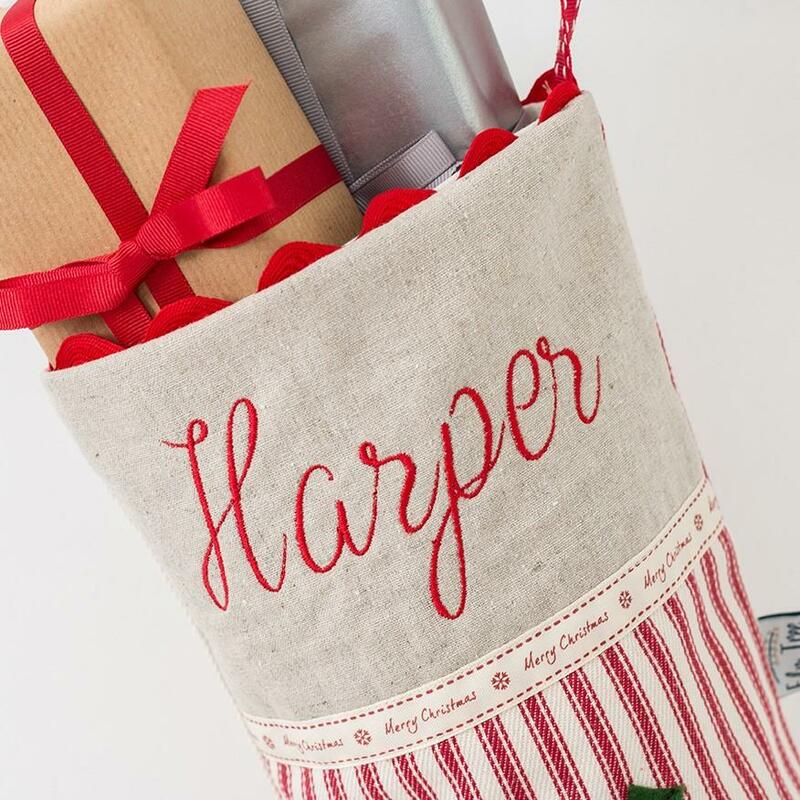 Our luxury stocking will last for years and will become a part of your family's Christmas tradition. 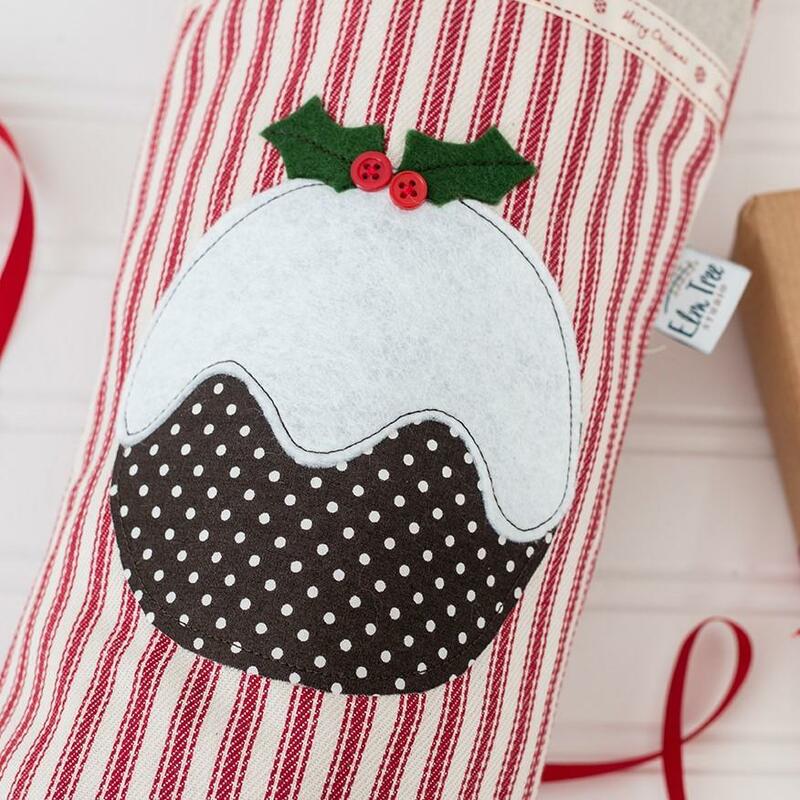 Each stocking is handmade to order, and features a wonderful appliqued Christmas pudding.